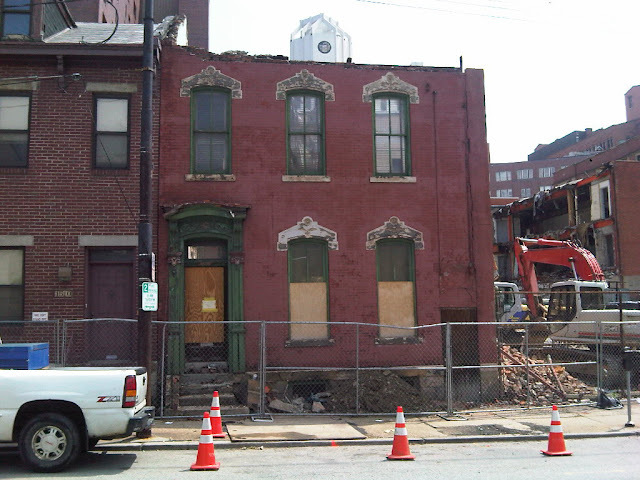 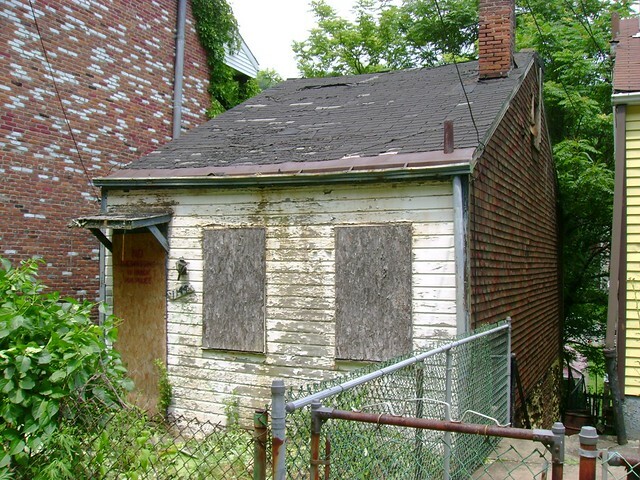 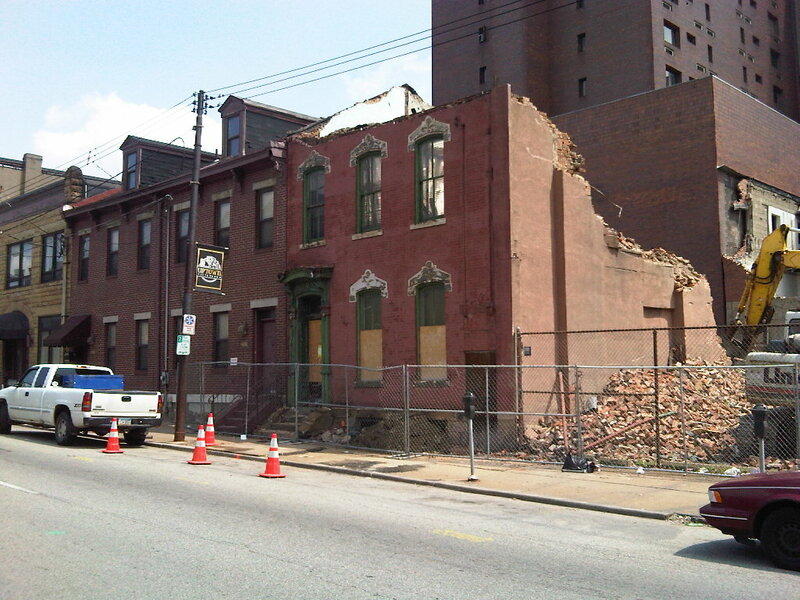 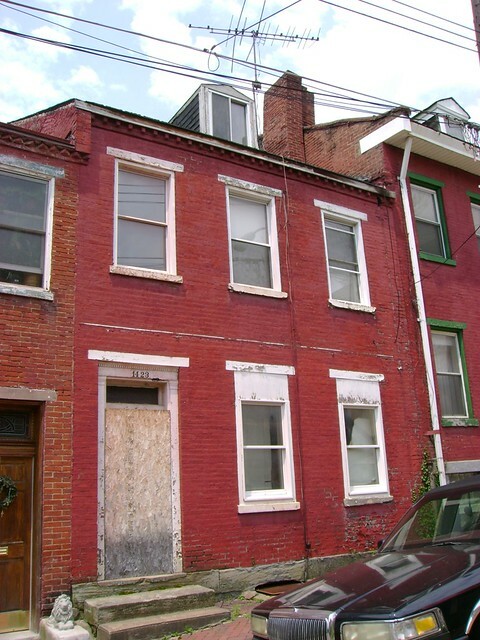 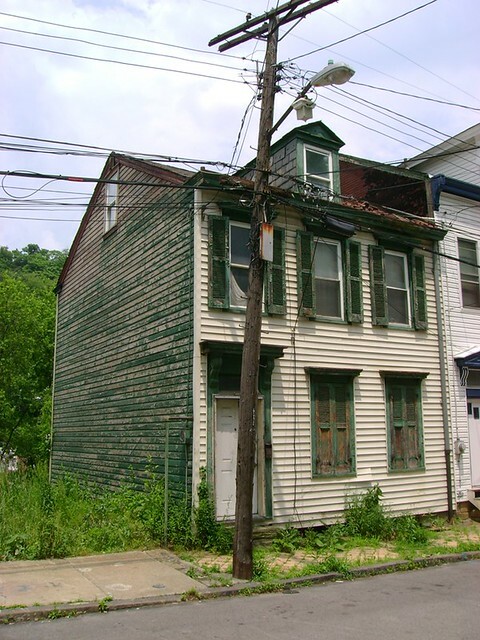 Keeping up with the City of Pittsburgh's demolition postings, and documenting the historically significant buildings with photographs, is important because it brings awareness to a problem our city is facing: "demolition by neglect." 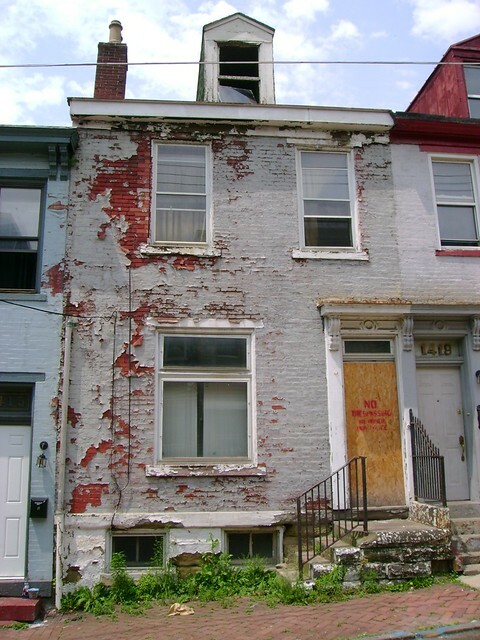 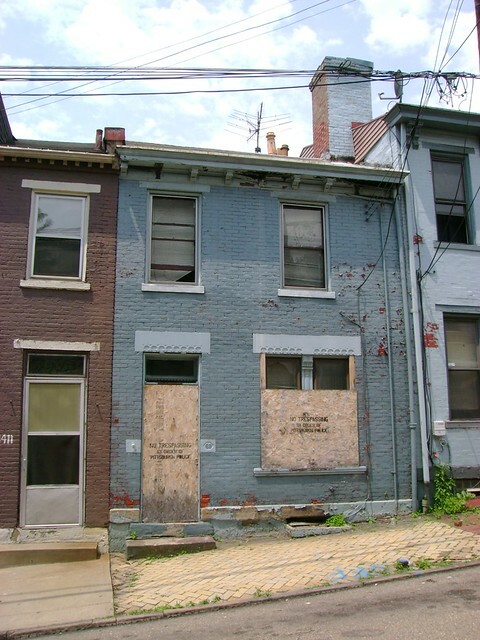 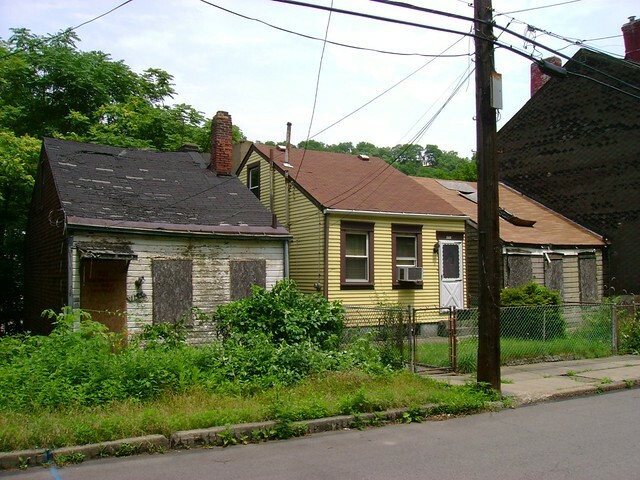 When buildings become abandoned or vacated, and unpaid taxes build up, many properties become deteriorated and are eventually torn down by the city. 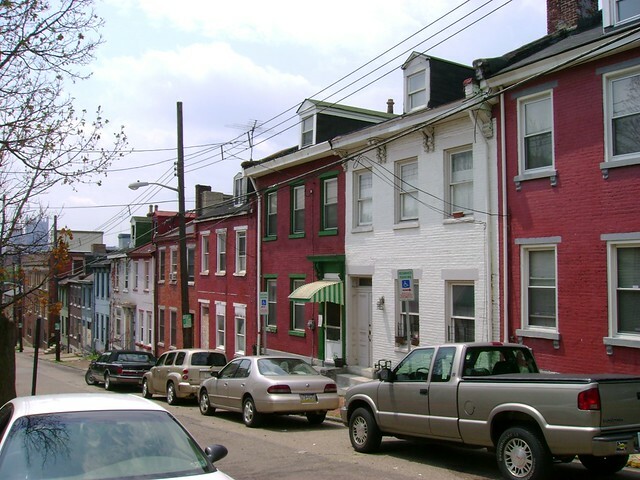 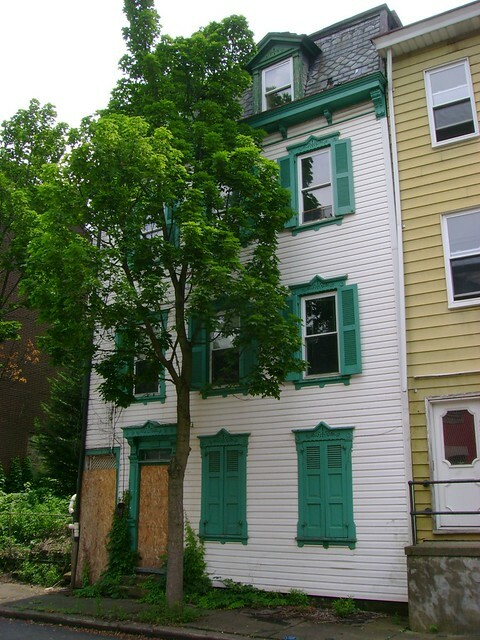 Some of these buildings are historically significant, and in neighborhoods such as Spring Garden or Esplen, which do not get a lot of attention by preservationists in spite of their historic building stock. 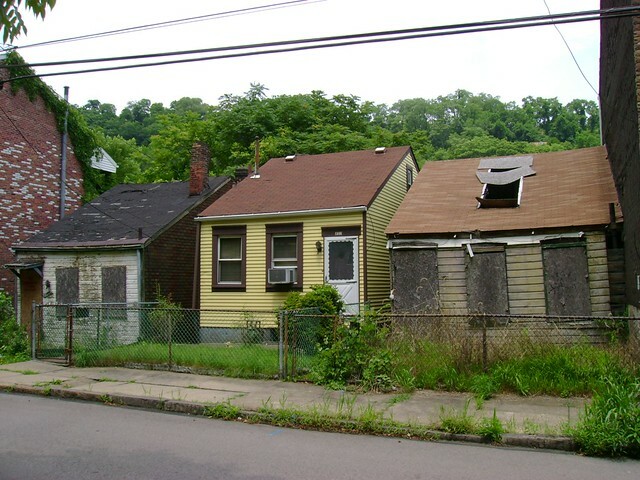 Nothing is being done to market these properties to potential new owners who could fix them up. 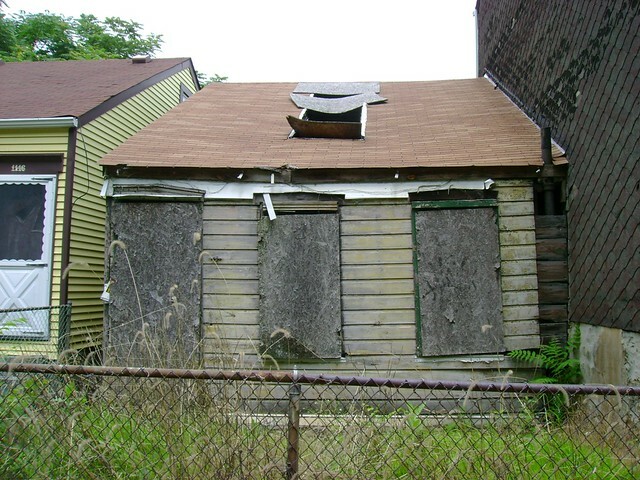 Also, there is very little understanding about what can be done to acquire abandoned buildings from negligent or deceased owners. 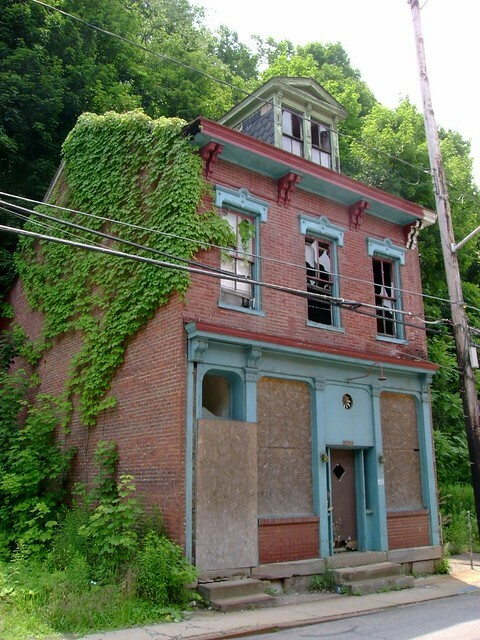 It is my intention to take photographs of the historically significant vacant buildings, in hope of calling attention to this problem, and helping buildings find new owners, before our city becomes a large urban prairie. 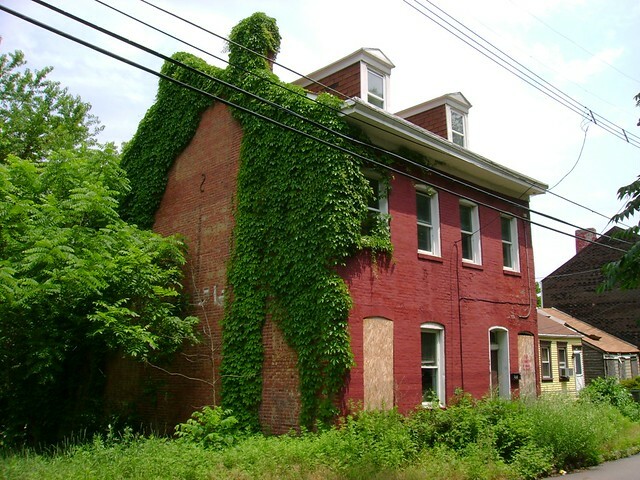 On this page will be my effort to document, through my photography, historic buildings in the region that are on demolition lists or that are threatened with demolition. I will also keep readers updated on the demolition status of buildings, and document those that have been torn down.